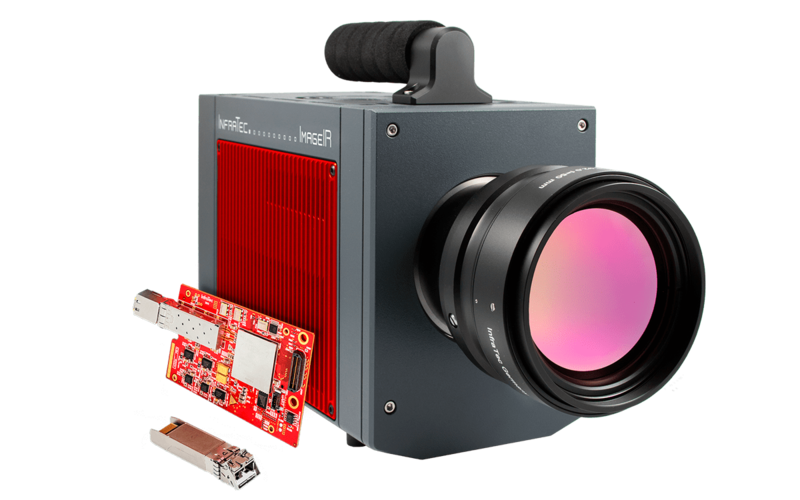 With the ImageIR® 10300, users from industry and science for the first time can use a radiometric infrared camera whose cooled photon detector permits images in the format (1,920 × 1,536) IR pixels. 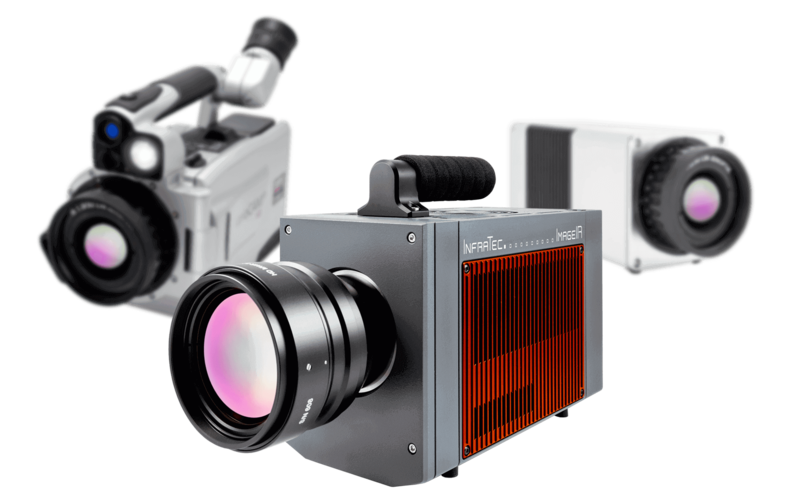 The top model of the ImageIR® series symbolises InfraTec's accumulated knowledge from 25 years of applied thermography. It incorporates the consequence of our own development efforts, which strive consistently for perfection. And it reflects the skills of experienced engineers, who check each component's suitability to produce in the end a precise high-tech measurement instrument. The ImageIR® 10300 with its enormous geometric resolution marks the current highpoint of the high-end camera series produced in Dresden. 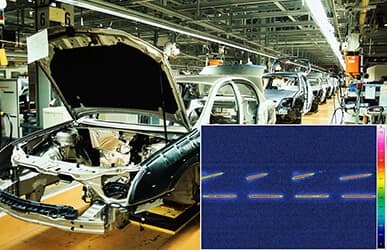 The detector format, in combination with the small pitch dimension of 10 µm, ensures that measurement, inspection and surveillance tasks can be solved even more efficiently than before. Everywhere that very fine structures need to be analysed on large-surface measurement objects, for example, users save time, effort and thus costs. For the acquisition and representation of temperature distribution on the surface of the measuring and test objects the detector format plays a crucial role. 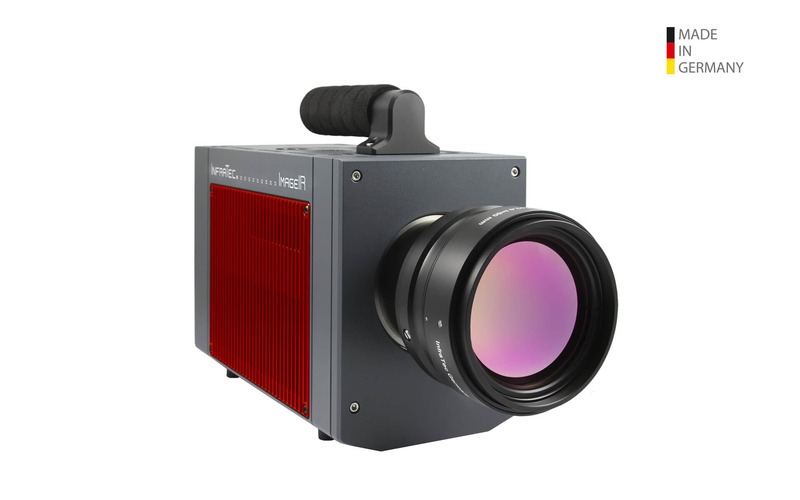 The detector of the ImageIR® 10300 in the format of (1,920 × 1,536) IR pixels allows Full HD quality images. 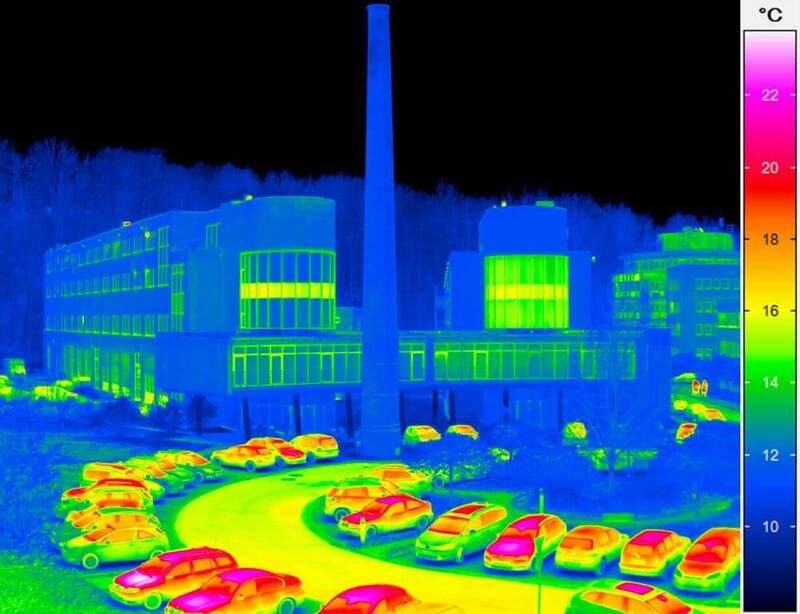 The almost 3,000,000 IR pixels therefore provide about ten times more individual temperature measurement points than the thermal imaging cameras with a detector format of (640 × 480) IR pixels. 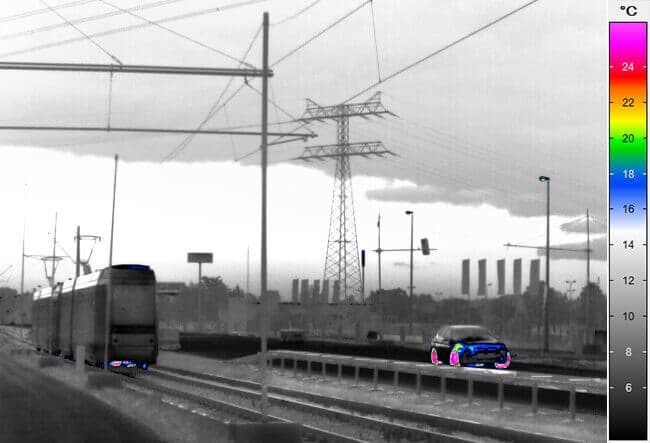 From this enormous increase of information users benefit from thermal images, which attain almost photo quality. 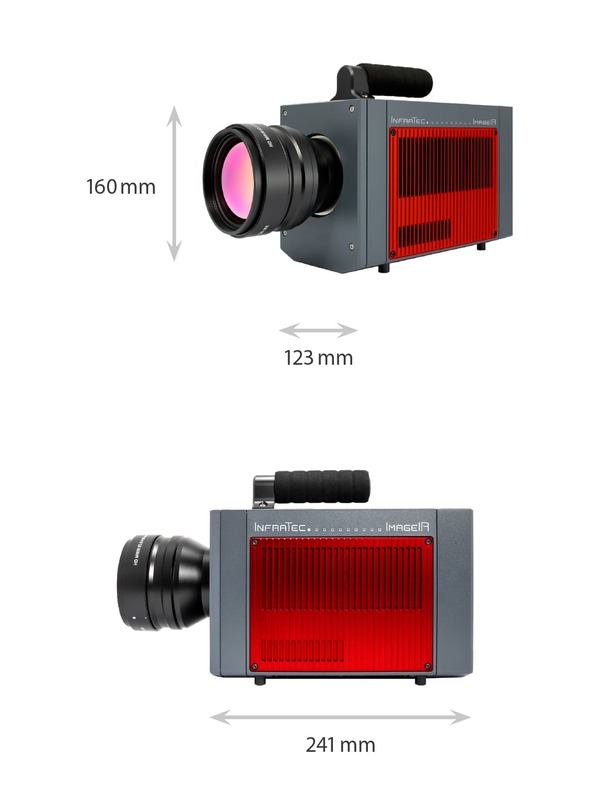 Beside the highly sensitive detector especially the first class and high-luminosity optics are responsible for the camera's outstanding thermal sensitivity. 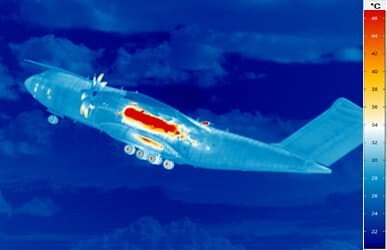 Their large aperture increases the share of radiation that can be received and so results in extremely brilliant noise-free thermal images. As a result, the camera suits for a versatile field of applications. This includes measurement and inspection tasks in the area of research and development for industry and science as well as surveillance tasks within the context of security measures. 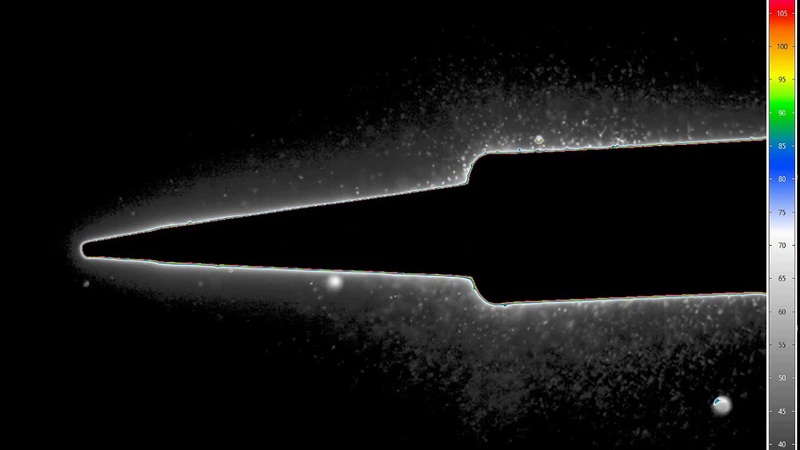 An integrated trigger interface ensures the highly precise, exactly repeatable triggering of fast processes. Two configurable inputs and outputs each serve to record external analog and digital signals synchronized with the image or to generate digital control signals for external devices. 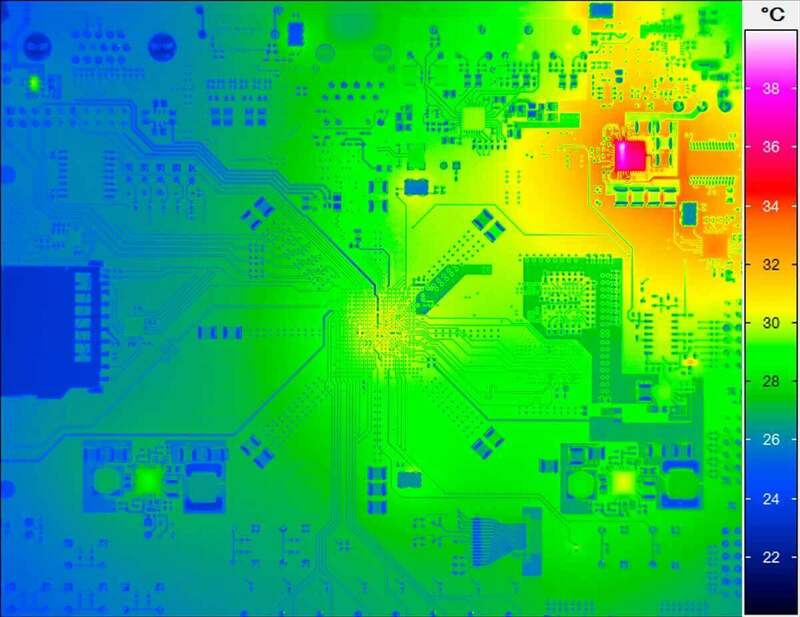 The powerful IRBIS® 3 software family, developed by InfraTec, supports the ImageIR® 10300 with a wide range of analysis and processing tools in complex thermographic investigations. 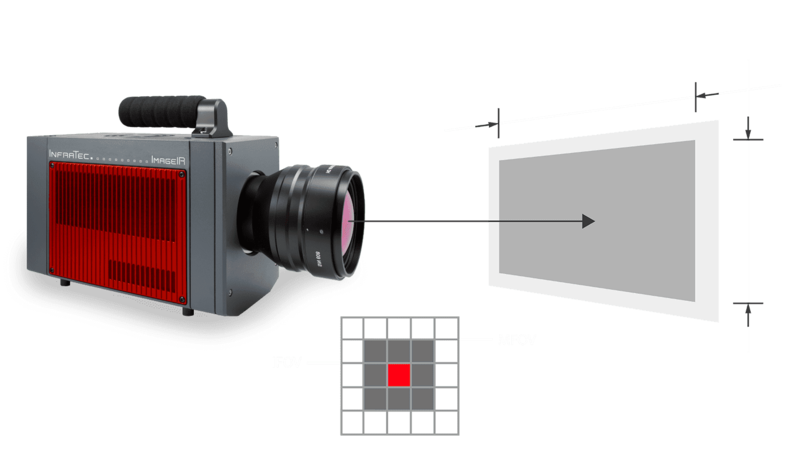 Like the entire high-end camera series, the ImageIR® 10300 is also made up of several modules. This simplifies individual adaptation to your demands. Numerous components can be retrofitted even after the original configuration is established. The modular design likewise includes the camera housing. Produced from high-strength aluminium, it is suited for use under rough environmental conditions due to its compact dimensions and low weight. The interfaces are equipped with industrial plug connectors that maintain the protection degree. 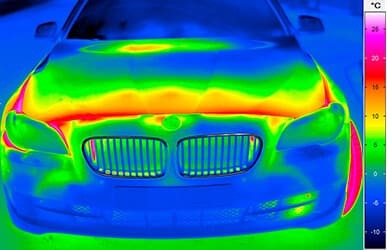 High object temperatures or specific material characteristics of the measurement objects can make analysis with thermographic systems considerably more challenging. For such cases, InfraTec offers equipment with an optional aperture wheel and filter wheel. It is motorised and can be operated through the camera controller. For example, if extremely high temperatures on objects are measured, the apertures weaken the respective radiation accordingly. With calibrated measurement ranges, a previously determined aperture is automatically selected and used for image recording. If specific emission or transmission characteristics of the measurement object make the task more difficult, users can equip the aperture wheel and filter wheel of ImageIR® with filters. 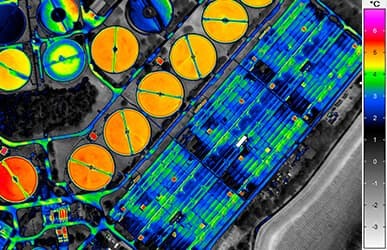 As a result, the camera's range of use is expanded to cover the area of spectral thermography. In this way, transmission is prevented with thin foils and only their purely emitted radiation is recorded for temperature measurement. The wheel offers room for up to five spectral filters or apertures, so the thermography system can be adapted to target the measurement and inspection task on site. 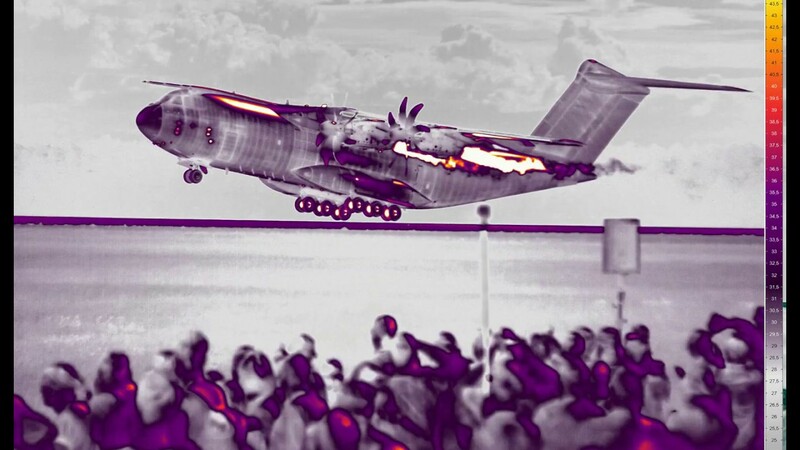 Such sophisticated applications make special demands on the capability of infrared cameras. 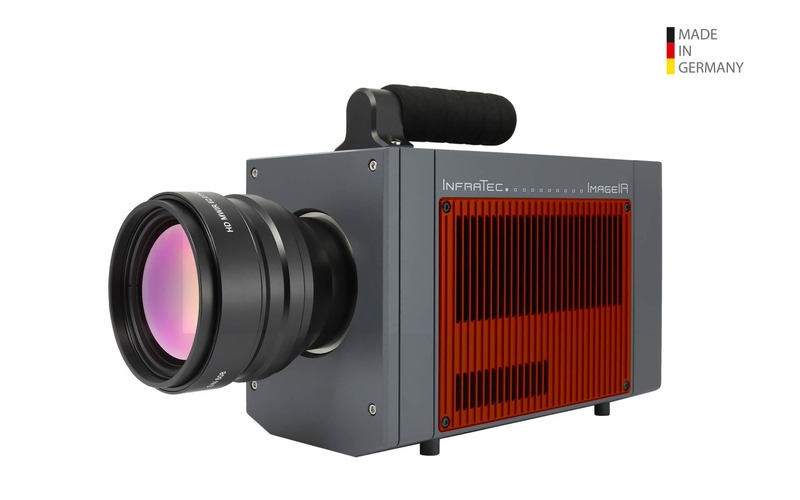 For that reason, InfraTec itself developed a corresponding network adapter for the ImageIR® 10300's 10 Gigabit Ethernet interface that handles this extremely fast transmission standard. The network adapter works with plug-in, modular, optical or electrical transceiver modules that are easy to replace and are designated SFP+. Despite the extremely large detector format, complete picture transmission achieves an image rate of up to 100 Hz. Through this, users can store large amounts of measurement data on a computer in the shortest amount of time. 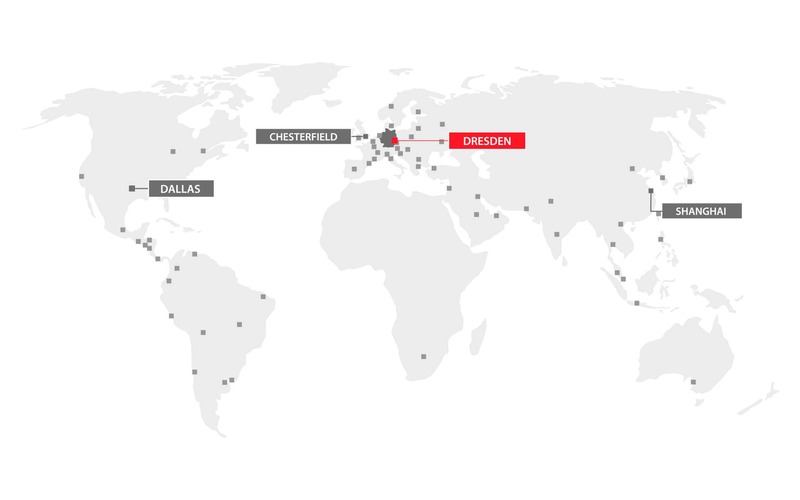 Different 10 GigE glass-fibre SFP+ support transmission ranges of up to ten kilometres while simultaneously maintaining complete insensitivity to electromagnetic disturbances, even in the roughest industrial environment. Additional possibilities open up by using a Thunderbolt adapter. In this way the camera can be controlled via laptop, too. 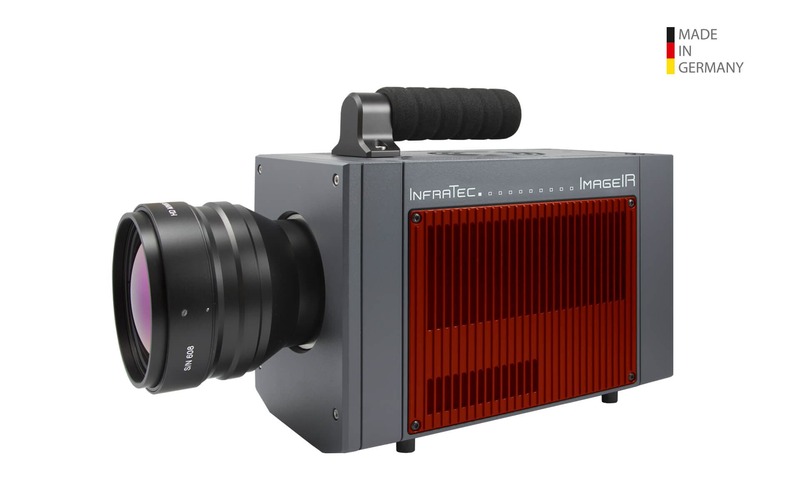 The software family IRBIS® 3, which was developed by InfraTec, is part of a complete system of the camera series ImageIR®. 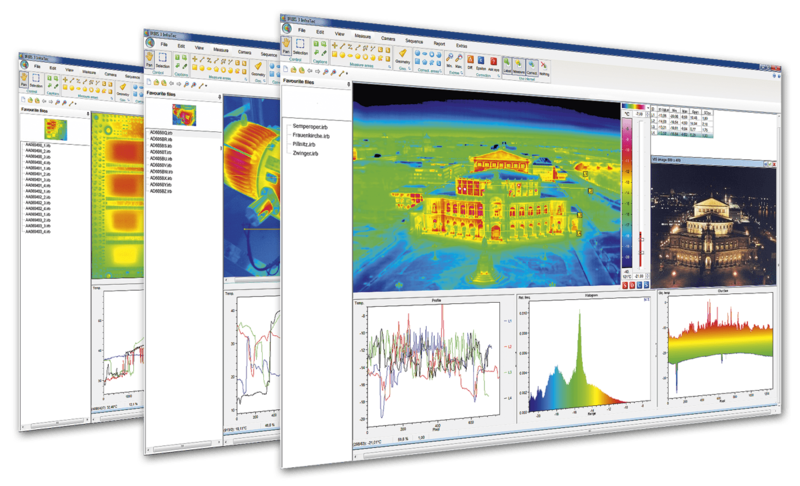 The comfortable and professional thermography software IRBIS® 3 professional offers a wide range of analysis- and editing tools to analyse sophisticated thermal investigations. 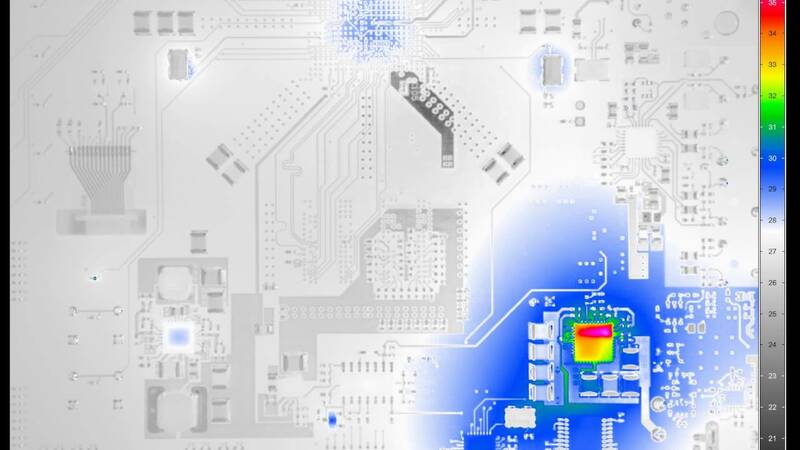 The combination of ImageIR® together with the professional thermographic software meets all requirements that are set as standard for efficient high-performance tools for thermographic investigations. Make use of active thermography for non-destructive and contact-free material testing, for both automated inline and offline solutions. Detect persons and objects in the field or monitor wide-area geologic properties or environmental damages.